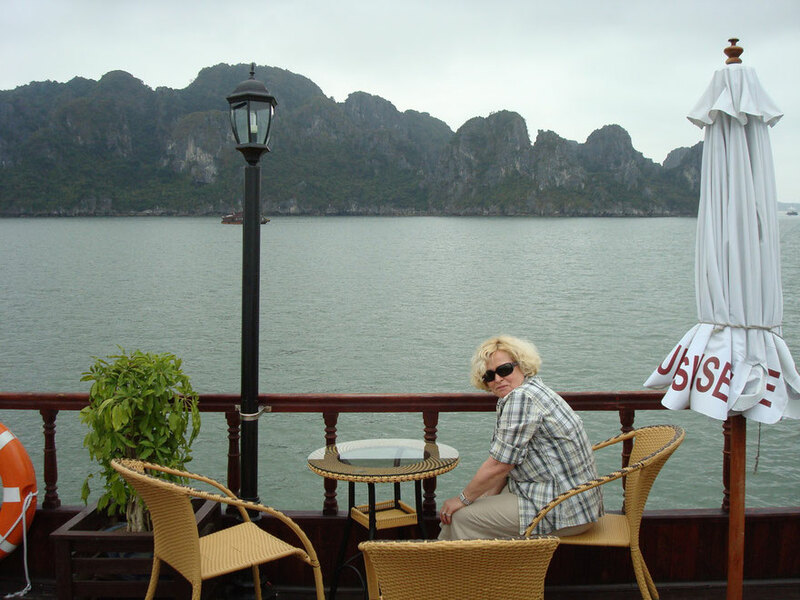 In 2009, Elke and I travelled for two months through Singapore, Hong Kong, Vietnam and Cambodia. We had planned to spend three weeks in Vietnam. We travelled by plane, train and car from Hanoi and the Halong Bay in the North to Danang, Hoi An, Quy Nhon in the middle and to Mui Ne and Saigon in the South. As usual, we had planned the entire trip on our own and also booked all flights, boat trips and hotels by internet. Even then, we were absolutely fascinated by everything we saw and experienced in this country. 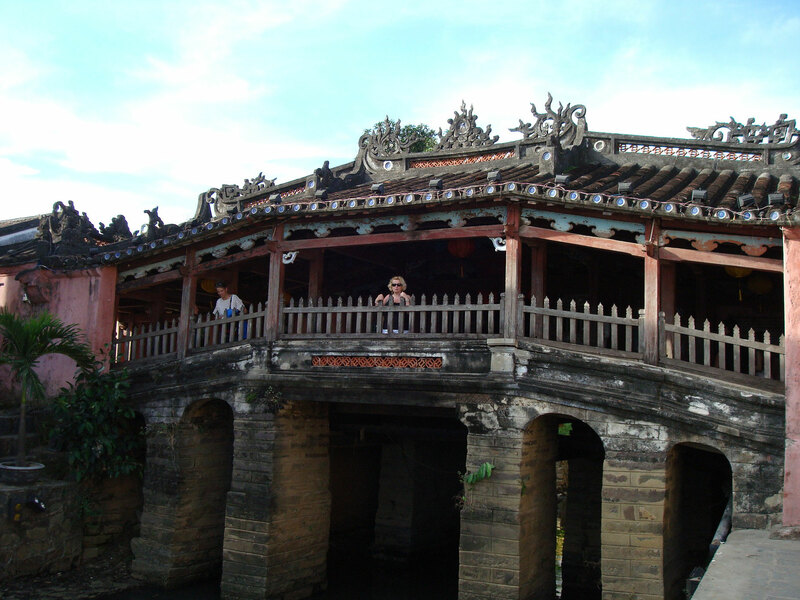 We have been deeply impressed not only by the lively cities Hanoi and Saigon, but especially by the coastal towns at the Chinese Sea or, as the Vietnamese people say, the East Sea. After having spent a great time there we were sure that we had to come back. In winter 2014, on a journey through Malaysia and Thailand, a chance meeting with Vietnam changed our lives very much. Initially, we just wanted to spend our holidays there but then everything turned completely different than originally planned. In Hua Hin (Thailand) we got to know the Vietnamese foreign worker Luong who worked there in a seafood restaurant and served us for four weeks. We were very impressed by her diligence and friendliness and thus we often started a conversation in English with one another. We learnt that she earned about 8 USD per day for more than 10 hours of work. Together with five women she lived in a tiny room on mattresses for which she had to pay 50 USD per month. She sent all of her savings to her mother in Vietnam to feed her sons Minh and Dung and to pay the fees for school and kindergarten. She showed us working places of other Vietnamese people who do the hard work throughout Thailand and live in horrible shared accommodations. When we saw these poor conditions, we decided to at least help Luong and her children who suffered very much from the separation. Our support should help Luong to help herself. Therefore we agreed to be godparents for her and to financially support her and her children for five years. She should be able to build a better future in Vietnam with our help, maybe in the field of tourism. We thought of opening a little shop, a coffee shop or a tourism office for her. Before we returned to Germany end of February, we took Luong to Bangkok and booked a flight for her to Vietnam to enable her to get home quickly. Three weeks later, in March 2014, we again went to Vietnam and travelled together with Luong 3400 km through the country in order to meet her family. At first we travelled to the north of Vietnam, to Vinh and Ha Tinh, where Luong’s parents have a very small rice-farm. Here we met Luong’s mother who works very hard and takes care of Luong’s children during her absence. 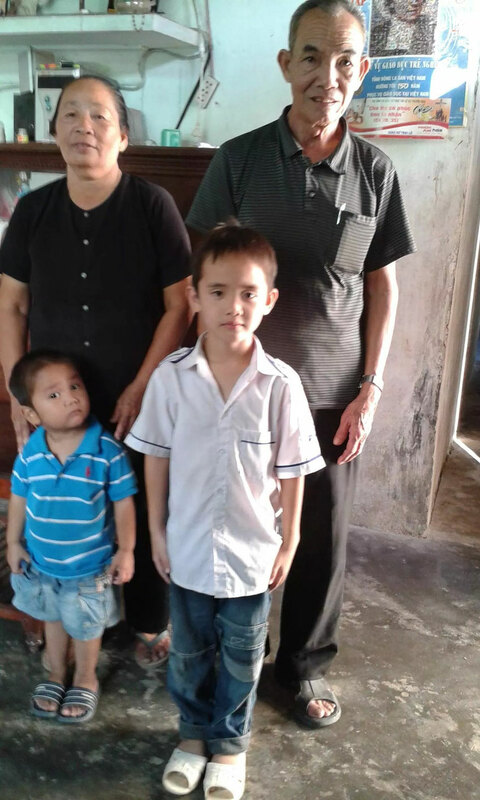 Luong’s family belongs to the Catholic minority in Vietnam. Despite their great poverty, the parents attached great importance to their children’s education. 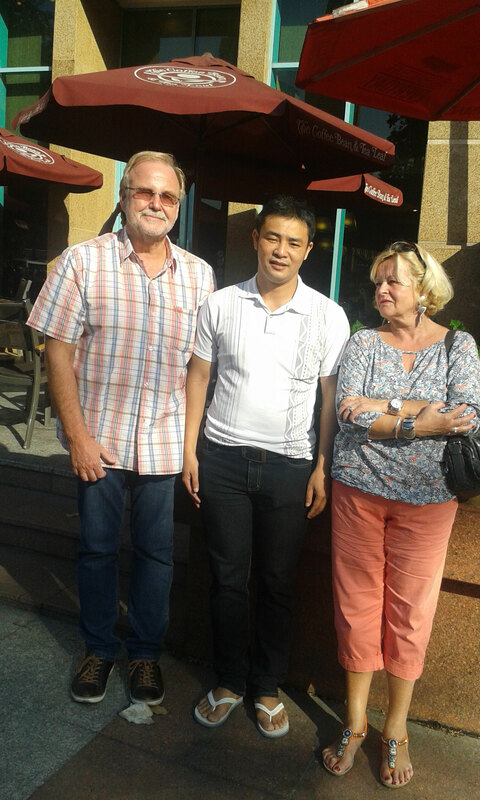 Then we continued to travel to the German embassy in Hanoi to apply for a visitor’s visa for Luong. We thought it would be a good idea – in preparation for an activity in tourism - to take Luong to Germany for three months to show her the country, to enable her to learn German and to improve her computer skills. We assisted Luong in applying for a three-month Schengen visa at the German embassy in Hanoi to be able to visit us in Germany. We filled in the application forms perfectly and also got all required official permits in Germany. We concluded a supplementary health insurance policy and also bought a ticket for Luong’s return flight. We guaranteed that we would fully cover all costs of her stay in Germany and also deposited a declaration of commitment with the Foreign Office. 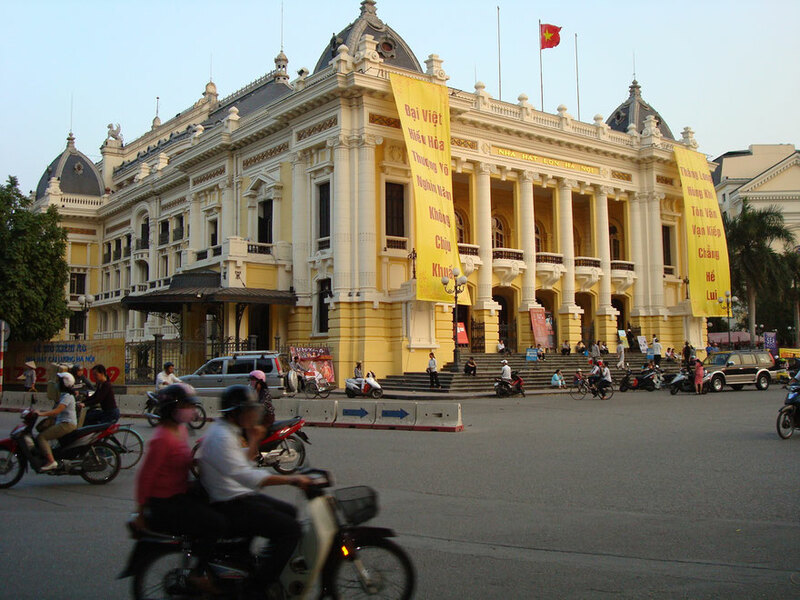 After having waited 11 days we were shocked to learn that the responsible employee at the German embassy in Hanoi refused the visa in an arrogant and absolutely unfounded way. All my efforts to have the notice of rejection reversed failed, both at the German embassy in Hanoi and the Foreign Office in Berlin. Thus I wrote various letters, among others to the German Foreign Minister Dr. Frank-Walter Steinmeier, which have been answered repeatedly and in an extensive way – “we can understand your outrage“ – but the Foreign Office continued to defend its employee in Hanoi and emphasized that he “had made use of his existing discretionary powers”. On our advice, Luong abstained from filing a suit before the Administrative Court in Berlin which, however, would have had good prospects of success, but would have also entailed further costs and delays. We have been asked again and again, in Germany as well as in Vietnam, why Luong was not allowed to come to Germany although we would have financed her stay. We do not have an answer. We suppose that poor people are not welcome in Germany. It’s much easier for the rich to enter Germany. Now we have been forced to look for alternatives very quickly. Extremely disappointed with the embassy staff, we spent a few days in Nha Trang, the oldest seaside resort in Vietnam, to look into the possibilities this site might offer for our plans. 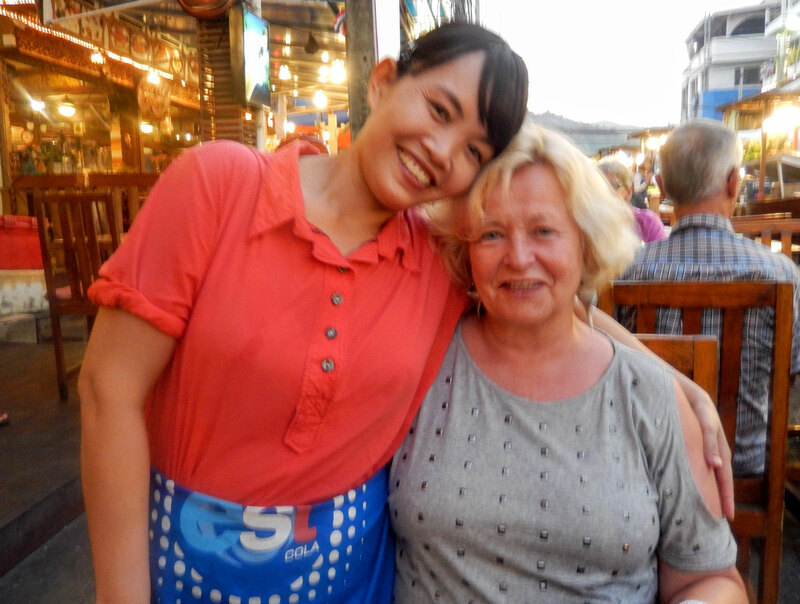 Luong knew Nha Trang very well, as she has attended school here for many years. We liked Nha Trang with its fantastic beach from the very beginning and were sure that in this tourist metropolis Luong and her children could build their future as from autumn 2014. Before returning to Germany mid April, we wanted to meet the other family members. 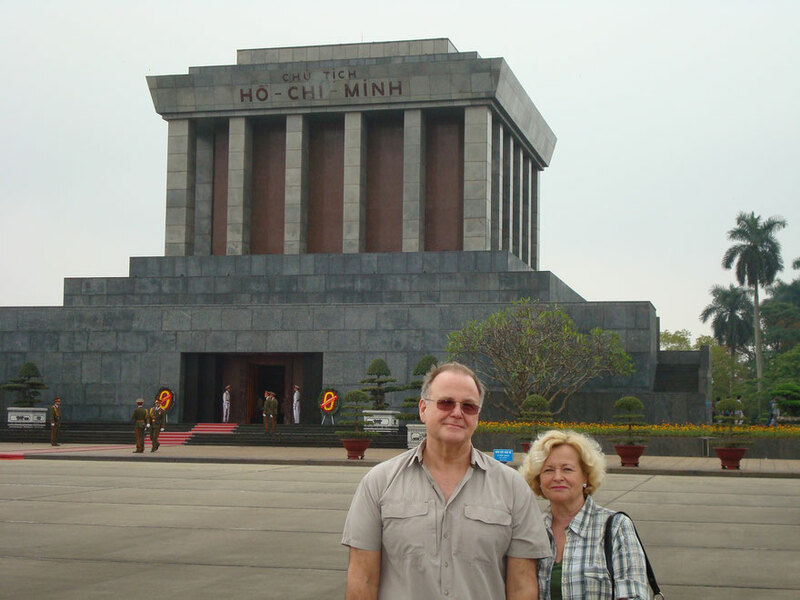 We went 160 km by car from Nha Trang to Buon Ma Thout, the capital of the province Daklak. Her father’s small coffee farm was about 50 km from there, near Buon Ho. 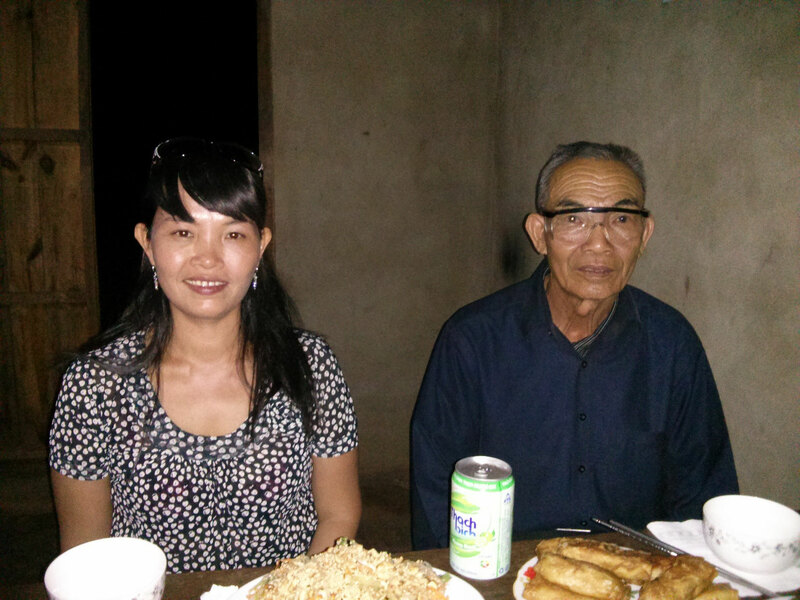 Luong’s father, one of her sisters and one of her brothers cultivate this farm in addition to the rice-farm which is situated 1000 km away from their home in Ha Tinh. We were enthusiastically welcomed. They cooked for us and all the neighbours came together to “inspect” us. We stayed there for a few days and learnt a lot about growing coffee, but also how to catch snakes which are then sold to gourmet restaurants. 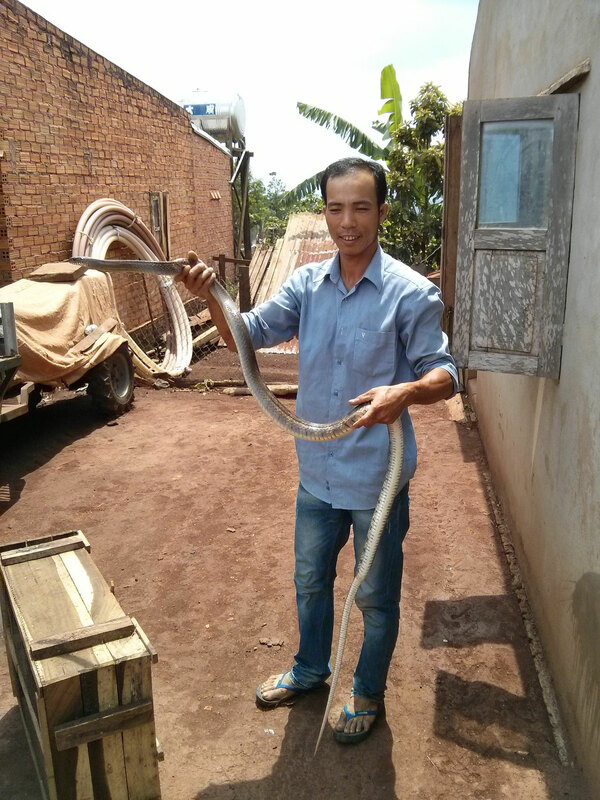 Before our departure we also met four of Luong’s other brothers and sisters. Two brothers are studying law and architecture, respectively, one brother already works as a lawyer and one sister as a teacher.